How Risky Is That Risk Assessment Questionnaire? If you’ve ever walked into a financial planner’s office or a brokerage firm, chances are you were handed a “risk assessment questionnaire," or something like it. 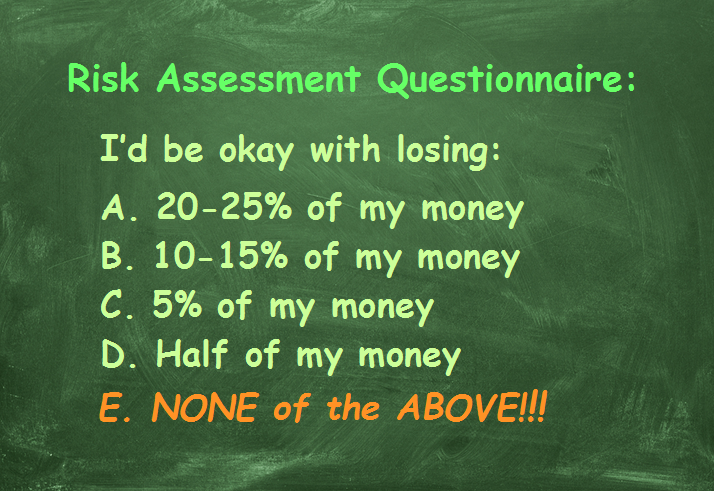 The purpose of the this quiz is to assess how much risk you are comfortable with when it comes to investing. “Would it be acceptable to experience a 30% loss if it was followed by a 30% gain later on?” (We’ll be looking at this question in more detail below). A computer program will then use this information to assign you a risk tolerance label such as “moderately conservative” or “aggressive.” A chart will then be generated with recommendations to “diversify” your assets into a variety of stocks, bonds and/or mutual funds. 1. Only a limited menu of investment options are presented. If your financial planner presents you with a narrow choice of stocks or bonds, why would you question whether or not these are your only options? Be aware that your “investment representatives” are often salespeople hawking financial products from a large corporation – hardly unbiased advice! Even fee-based advisors are often uninformed about any out-of-the-box (or off Wall Street) investment strategies. The consumer is forced to assume that stocks, bonds and mutual funds are the preferred options, as no other choices are typically offered. 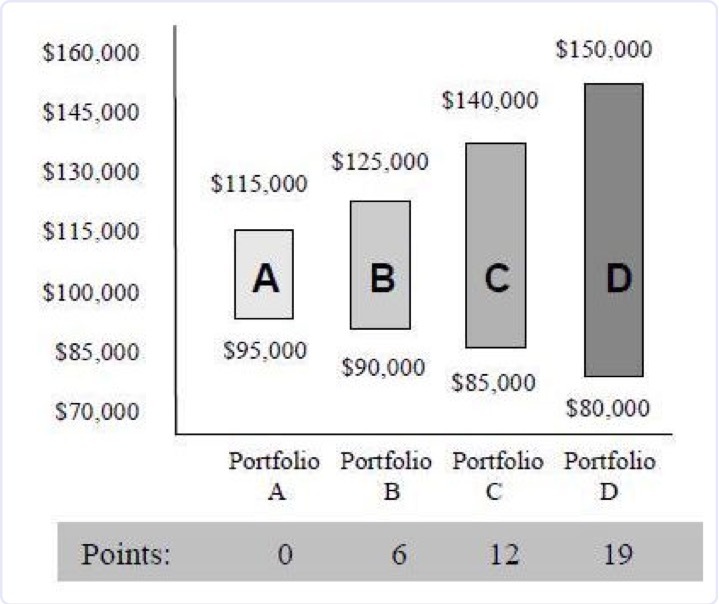 You invest your assets according to the computer-generated chart, when your best strategies might be literally off-the-chart! 2. Psychological pressure is brought to bear on the consumer by the risk assessment process. You’re probably aware of the Milgram experiment where subjects thought they were administering electric shocks to an unseen participant. Even when they thought they were causing harm, the subjects were so unwilling to disobey authority that they continued to give shocks. Risk assessment profiles fortunately don't involve any electricity - real or imagined. And yet, a similar game is played in which investors be unwilling to speak up or contradict a financial expert who surely "knows best." The questionnaires serve the purpose of convincing those taking it that a certain level of risk is necessary. 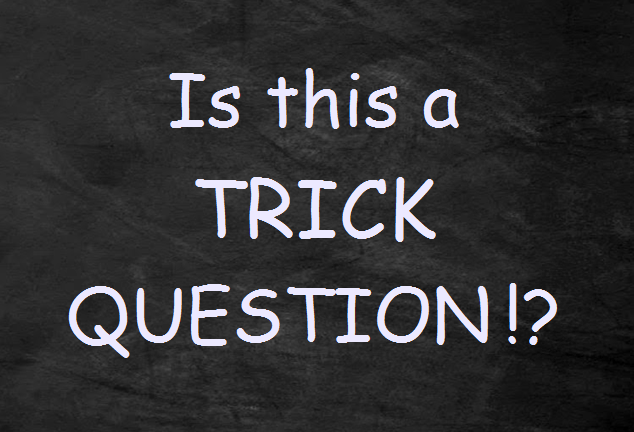 You might withhold questions or protests rather than appear hesitant or foolish in front of a professional, especially one assuring you that you have plenty of time for the market to work its magic. You might be told that you "can afford to take some risk," or even that you need to take on risk. You may feel subtly pressured, but rest assured, stock market risk is not some necessary financial rite of passage, no matter what you are told. 3. The client is forced to act based solely on conjecture and speculation (otherwise known as guesswork). You might have the stomach for extreme sports such as snowboarding or mountain-climbing, but that is not an indicator of how well you can stomach losing your hard-earned money. However, you will be asked to project how you will feel about hypothetical financial scenarios that will drive your investments for decades to come. 4. The future performance of conservative, moderate or aggressive portfolios is also nothing more than a “best guess”. The famous disclaimer goes “past results are no guarantee of future performance”. And yet all the recommendations you receive will be based on the questionable practice of looking at how similar investments performed in the past! “We don’t believe in guesswork when it comes to your risk.” This ironic statement comes from the website of an advisory firm. 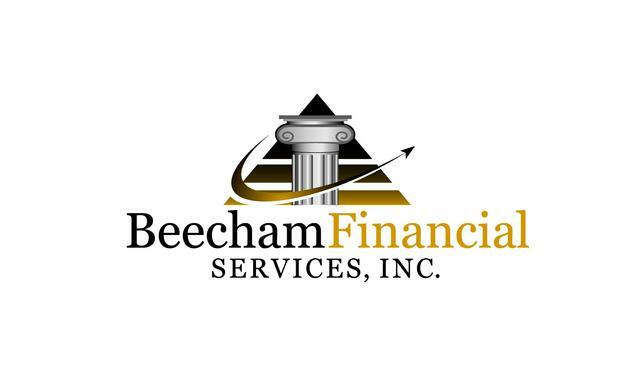 Their clients can choose between 32 possible responses in an effort to provide “a technical approach to investment planning and management.” Each choice is assigned a numerical value and then added up to arrive at a score that will dictate the entire basis of their financial approach. Therefore, investors are asked to predict how much they are comfortable losing, while the advisor cannot guarantee the portfolio will perform in those ranges. 5. An illusion of security is fostered by risk assessment profiles. A financial planner making recommendations might predict that a portfolio won’t realize more than a 5 or 10% loss, when a much larger loss is actually feasible. Even people who have lost 50% of their portfolio value doubt a repeat crash could happen again. The 2008-2009 losses are seen as being a one-time glitch in the system, even though questionable Wall Street practices such as investing in derivatives, CDO's and other high stakes gambling with other people’s money have either continued or resumed. Mr. Value Investor himself, Warren Buffet, couldn’t sidestep the economic downturn. In September 2008, Berkshire Hathaway shares had reached a high point of $147,000. By March, 2009, that number had plummeted more than 52% to $70,050. It took five years and two months for this stock to recover and finally surpass its 2008 level. If the most profitable investor of all time can be caught unaware by a Wall Street crash, how reliable will a questionnaire and a computer algorithm be in keeping your investments safe? 6. An acceptable loss for whom? Remember the profile question that asked how an investor would feel about a 30% loss if it was followed by 30% gain? If you do the math, it is obvious that the question will catch most people off guard. Let’s say the hypothetical $100,000 portfolio loses 30% -- that would leave $70,000. But then if there is a 30% increase, all is well, right? Not exactly, as 30% of $70,000 would be $21,000, bringing the principal back to only $91,000. This is still a total loss of 9%, not counting any penalties or fees. Who Benefits The Most From A Risk Profile? Ultimately, a risk assessment profile is a way to prepare you to lose money, and to give your "permission" to the broker or planner to lose it for you! If the investment strategy results in a low or negative return, it isn’t the responsibility of the financial planner. After all, you were the one directing how your money was invested, according to risk tolerance levels determined by your profile. Lawsuits are filed against brokers and financial planners for fraud, misconduct or making inappropriate investments (such as sinking a senior’s portfolio into nothing but stocks). But when investors sign off on wishes to be “aggressive” with their funds and then sustain large losses, the broker has protection. · You can’t get decent returns through safe investments. · The only big earners are those willing to embrace aggressive strategies. 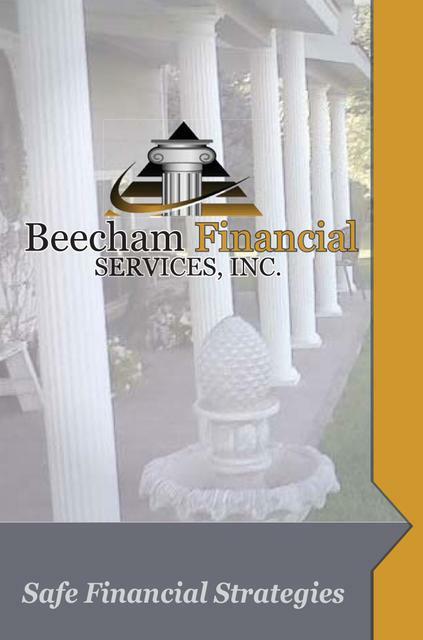 · It is business-as-usual to let someone else control your assets until they are needed for retirement. · It isn’t your financial planner’s job to protect you from losses, it's only their job to help assess your level of risk tolerance. 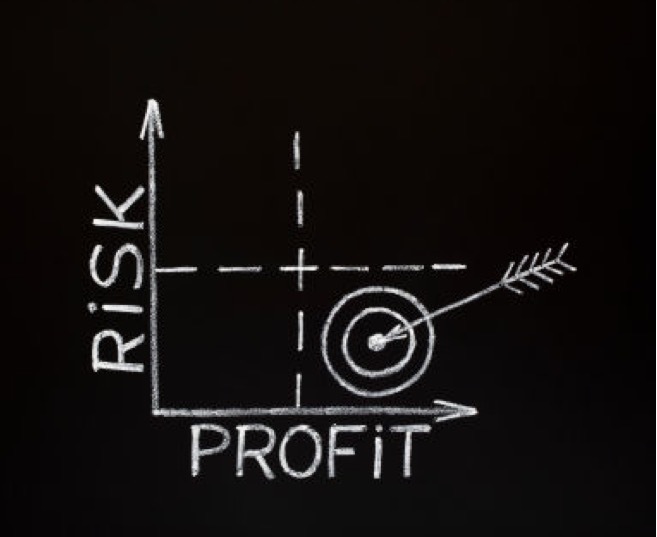 Reduce Your Risk AND Raise Your Investment Results! If you want to learn how modern finance really works, read Kim Butler’s Busting The Financial Planning Lies. The book demonstrates how wealthy people ignore typical financial advice, and instead follow what Butler describes as "Prosperity Economics" principles and strategies. Read it today and take back control of your thinking and your money! For more information regarding savings without market risk, contact me today.